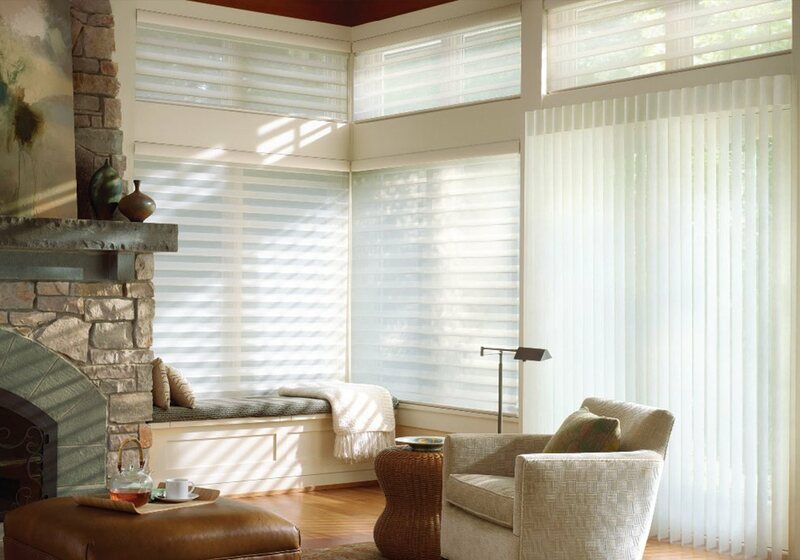 For effortless luxury and style, choose LUXAFLEX® Luminette® Privacy Sheers. 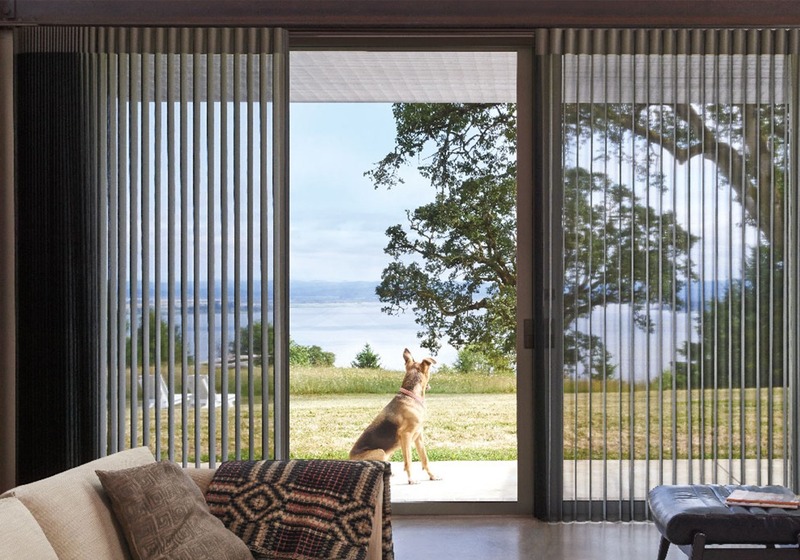 These subtly curved and timeless vertical window coverings rotate for privacy and light control, allowing a soft and flattering light to filter through to any room, while still maintaining your essential privacy. 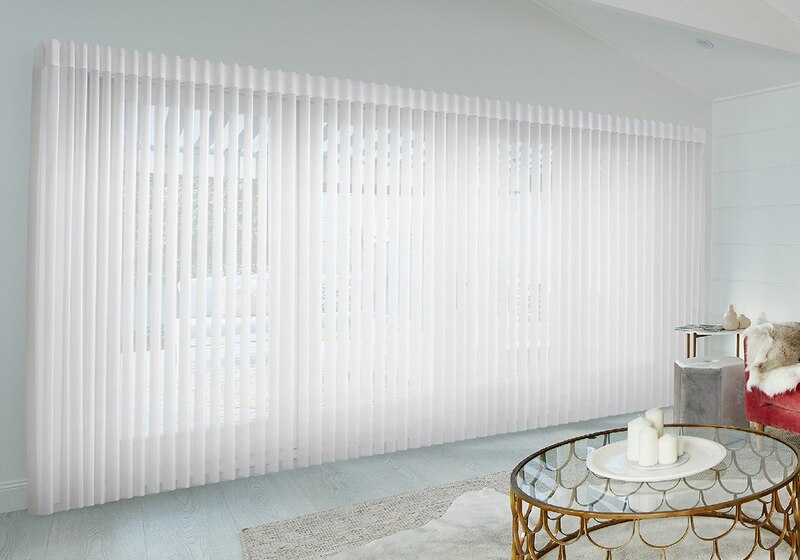 Olympic Blinds and Curtains is a family owned and run business that has been operating in the local area since 1989. 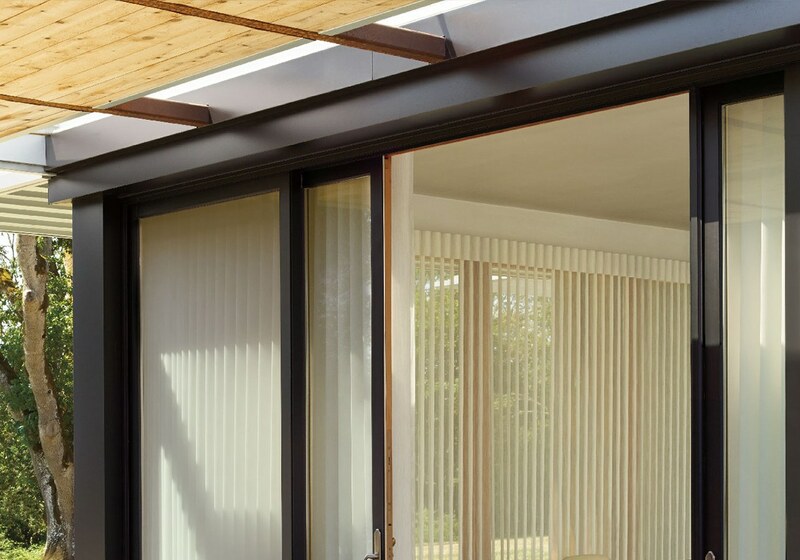 We pride ourselves on providing solutions for all internal and external applications.